If you want to win a month’s supply of our fantastic superfood – for two – then enter our giveaway now! 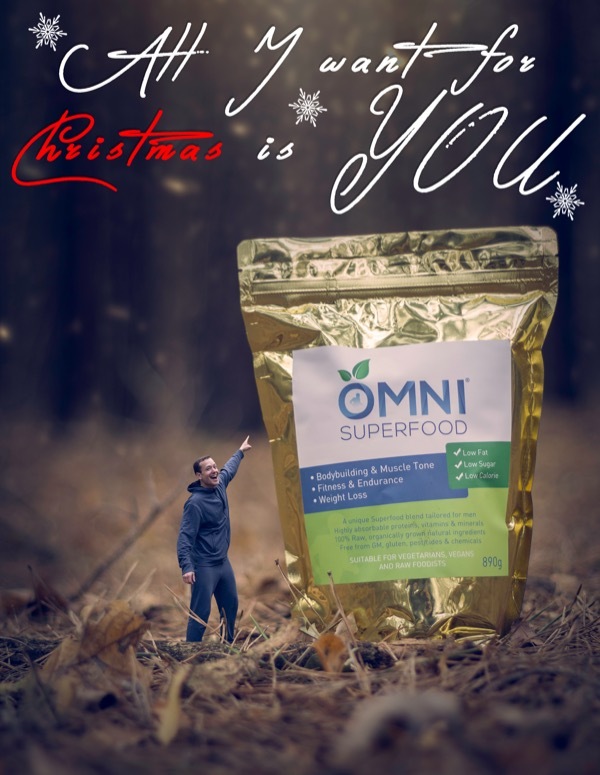 Superfood makes the best present! You could give one to Mum and one to Dad, or keep one for you and one your partner, as you wish. The giveaway is also quite special – the more you share it, the more chances you have to win. So it’s partly up to you, and partly up to Lady Luck.